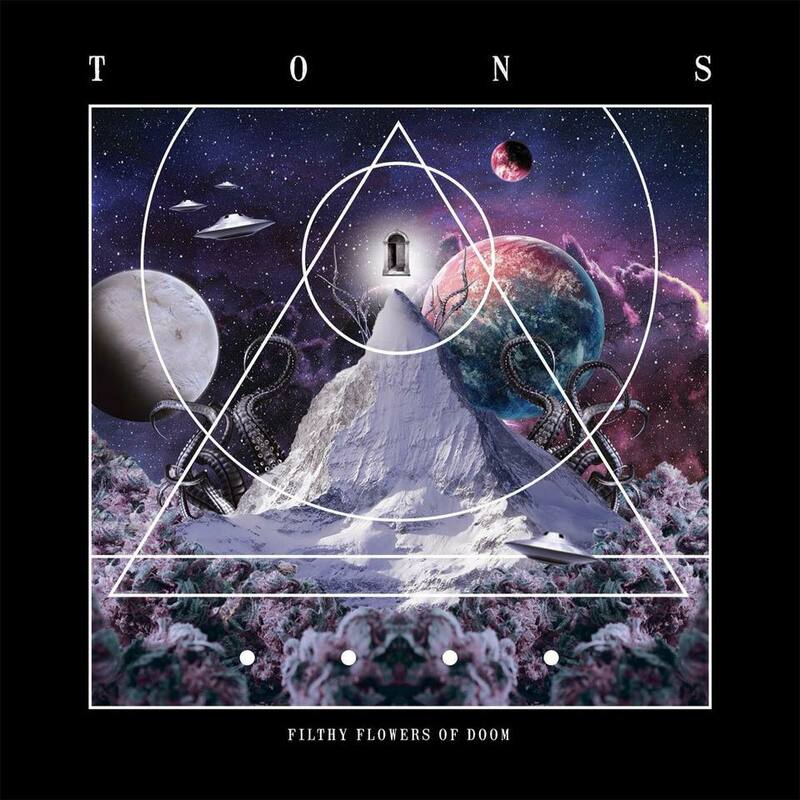 Tons are an Italian doom/sludge metal band and this is their second album. Characterised by huge riffs and acidic vocals, Filthy Flowers of Doom is aptly named in many ways, delivering 38 minutes of sludgy doom. The music is riff-heavy and is instantly recognisable as the kind of thing that should appeal to lovers of the doom riff. Tons essentially take the doom metal template that was laid down by Black Sabbath and convert this into a more modern sludge-coated form, replete with increased levels of heaviness and fuzzed-up distortion, alongside scathing screamed vocals. The songs pretty much do exactly what you would want them to do for this kind of thing, and it’s clear that the band have taken their doom metal instruction to heart. With some good riffs and a decent groove, Tons hit the spot quite nicely. The album has a heavy, warm sound that allows the music the freedom to breathe into its artistic space. Although not a long album, the content fills the available playing time nicely, and Filthy Flowers of Doom is a satisfying hit of ugly, abrasive sludge metal. This entry was posted in Doom and tagged Doom, Doom Metal, Metal, Sludge, Sludge metal, Tons. Bookmark the permalink.